Choose Express Colorado Transportation Today.You don't have to wait for professional airport transportation. Our experts at Denver Airport Transportation are here to meet your needs. We hire the best in the industry to ensure you make it To and From Denver International Airport (DIA) on time and in style. Contact Express Colorado Transportation to book your next airport pick up, transfer, or drop off with Our Denver limo Transportation. Express Colorado Transportation provides curb side pickup and delivery. Here at Transportation From Denver Airport.we also offer our exclusive early morning service, late night services and red eye service. We offer complete coverage to the Greater Denver Area. Move freely, from your office or house to and from Denver International Airport. Our midnight car service is here when you need it. Early morning wake up service is especially helpful for those difficult AM flights. Our Denver Airport limo Transfer is your source for premium airport transportation. With Express Colorado Transportation you have access the finest Denver limo service providers, taxis and limousines in all of Colorado. Our Services is the best choice for your airport transportation needs. If you're in a hurry and have to make it to the airport on time, for that last minute flight, call us today.With Express Colorado Transportation Denver limo Transportation Services you'll travel in safe secure elegance to and from DIA (Denver International Airport). The quality professionals at Express Colorado Transportation take their time to ensure that your needs are professionally met and that all of our clients are catered to and handled with the greatest and richest manners possible. We want you to cherish your time on the plane and not fret over the constant stress of traffic jams, car accidents and wrong directions.No more searching countless websites and phone books. Browsing taxi after taxi. Calling limousine company after limousine company. Express Colorado Transportation has access to the most premier airport car services in the state of Colorado.Arrange an on-call car to be waiting when your flight arrives. 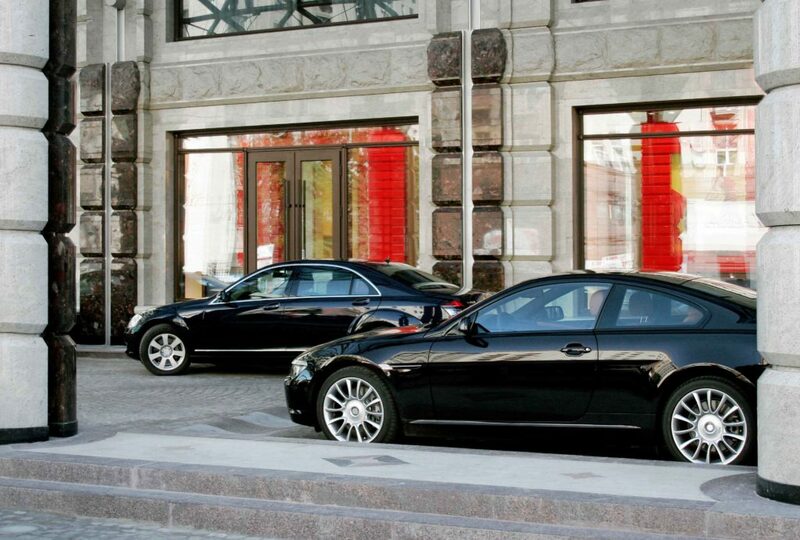 Don't delay, call Denver limo Services for a car service that follows through.